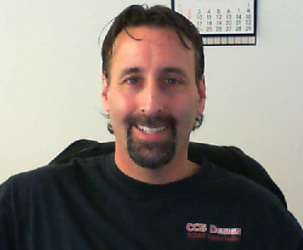 2011 President of CCS Design LLC The End of Arm Tooling Specialist! 2005-2010 Designed, Built and supported over 600 End of Arm Tools. 1993 Trained as Machinist, Fabricator.